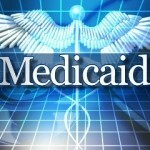 Why Seek Legal Advice for Medicaid Planning in New Jersey? 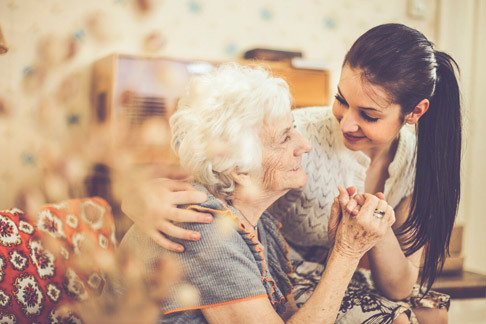 As life expectancies rise and long term care costs increase dramatically, the challenge quickly becomes how to pay for these services. 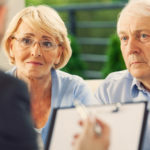 Many people cannot afford to pay $7,500 to $13,000 per month or more for the cost of a nursing home, assisted living or home based care, and those who can pay for a while may find their life savings wiped out in a matter of months, rather than years. Fortunately, the NJ Medicaid Program is there to help. In fact, in our lifetime, Medicaid has become the long term care insurance program of the middle class. But eligibility to receive Medicaid benefits requires that you pass certain tests on the amount of income and assets that you have. A detailed analysis of your eligibility for Medicaid long-term care benefits. We will also determine your eligibility for Veterans’ assistance benefits. We will review and update your current estate administration documents, including Wills, Trusts, Medical Proxies and Powers of Attorney. We will undertake a detailed review and analysis of your assets and financial records. We will formulate an Asset Protection Plan for Medicaid long-term care benefits and Veterans’ assistance benefits. We will actively implement your Asset Protection Plan until you become eligible for these benefits. We will help protect the assets of the community (healthy) spouse. The reason for Medicaid planning is that without the proper planning and advice, many people spend more than should or are required to, or they transfer finances inappropriately and are faced with months of ineligibility, jeopardizing their family’s financial security. In many cases homes and resources may be maintained if done properly and within the appropriate timeframes and guidelines.